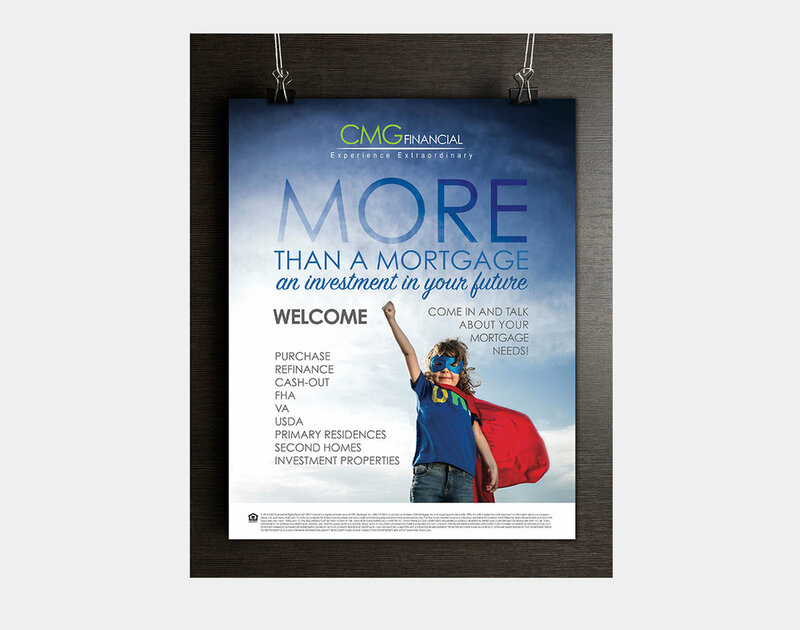 CMG Financial was a different type of business that needed various types of websites that spoke to specific audiences. I created a design and worked closely with developers to build the website that could pull information from the CRM software. In addition to building and structuring the corporate website experience, I also did the corporate level marketing that included emails, published magazine ads, postcards and posters.